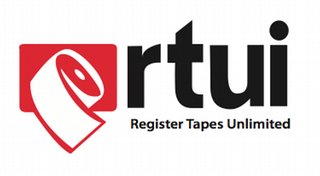 Register Tapes Unlimited, L.P. (RTUI) is a national leader in the creation and distribution of register tape advertisement. Currently, we distribute our product to over 7,000 stores in the United States. We have been successful in creating demand for our service in 42 states across the country with rapid growth projections for new market segments in the near future.